Used by the doctor’s office, clinic, etc. 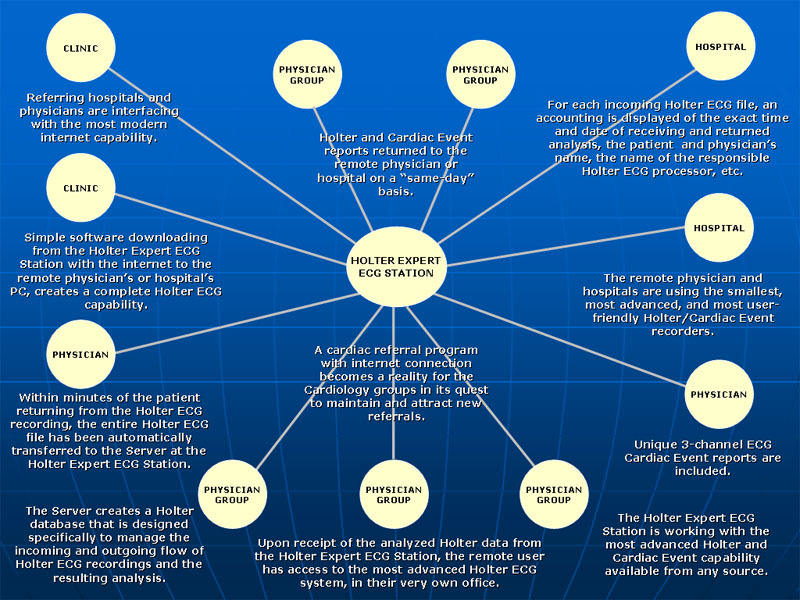 to extract patient data from a recorder or flash card, and upload it automatically to the Server. 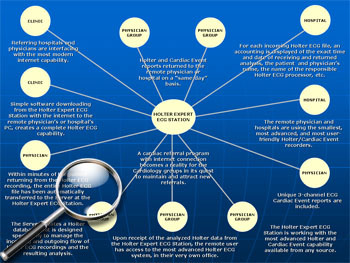 When the analysis is complete, the Client software will automatically download the analyzed patient data from the Server back to the doctor’s computer. 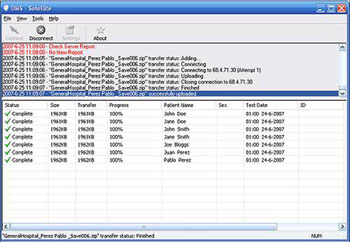 Uses existing PC with Windows XP Home or Pro that is connected to the internet.